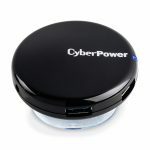 CyberPower USB Hubs charge and power multiple USB 2.0/1.1 devices from your laptop or computer while providing Hi-Speed connectivity. Features vary by model and include compact design, swift data transfer, plug-and-play installation, and LED indicators. 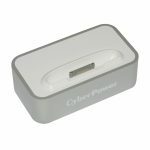 Select models have a charging port for Apple iPods and iPhones. 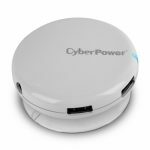 Each model comes with a USB cable, user guide, and lifetime limited warranty.